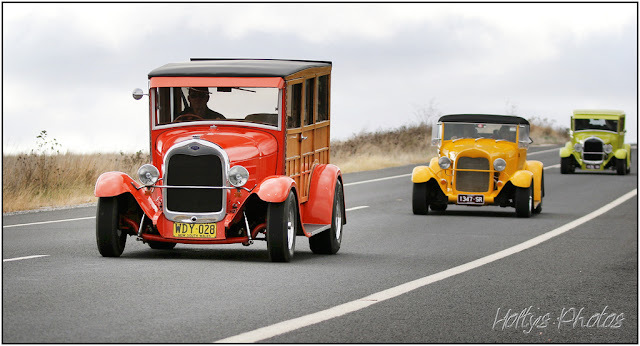 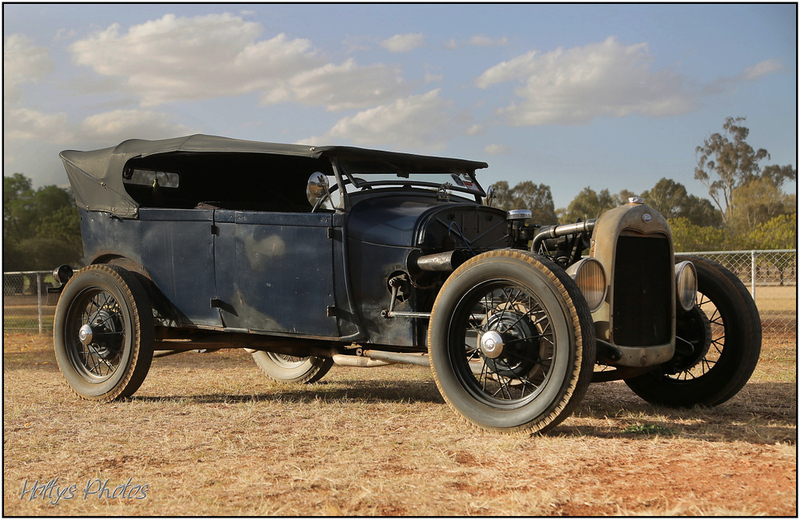 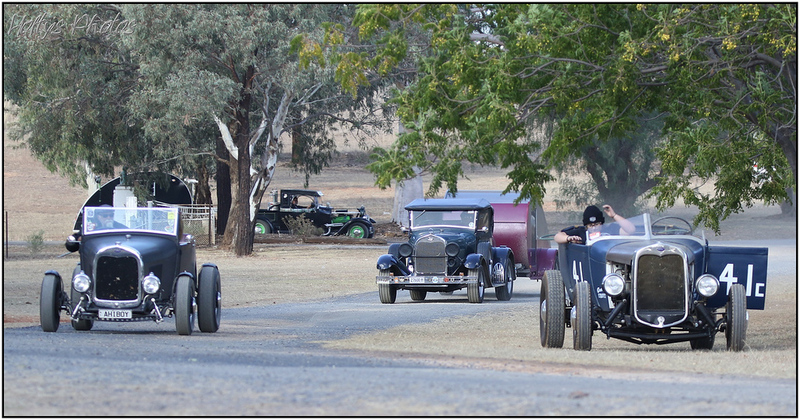 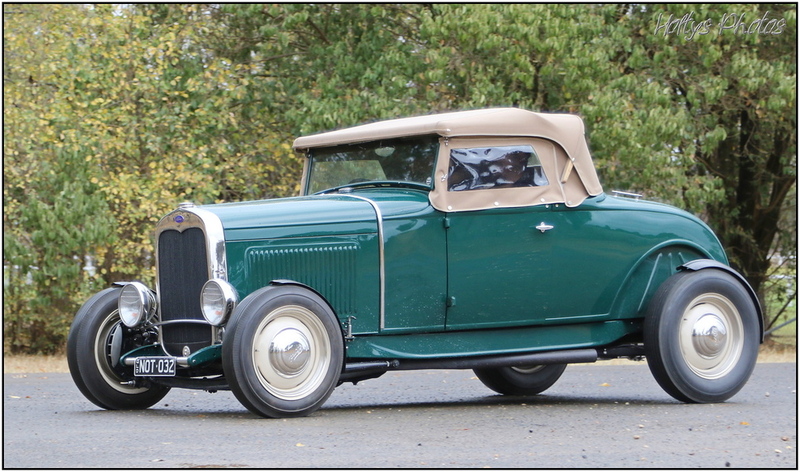 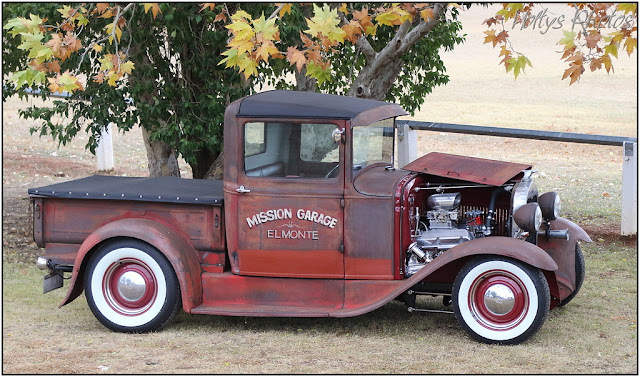 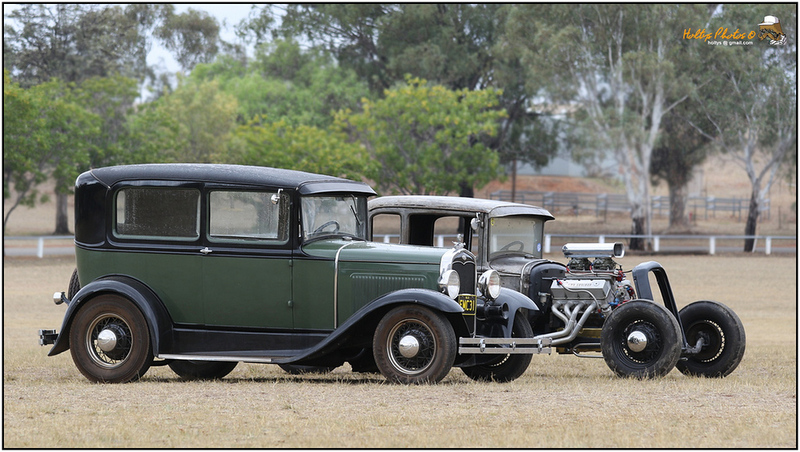 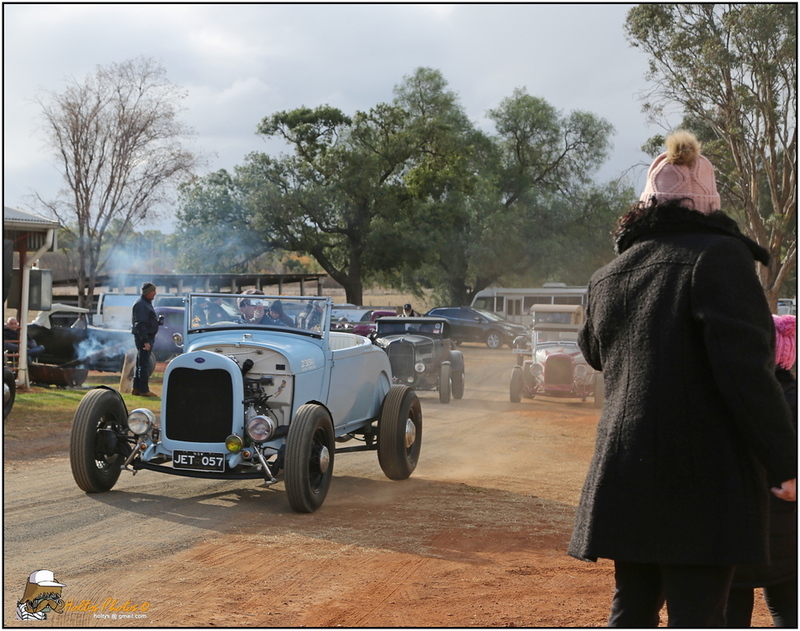 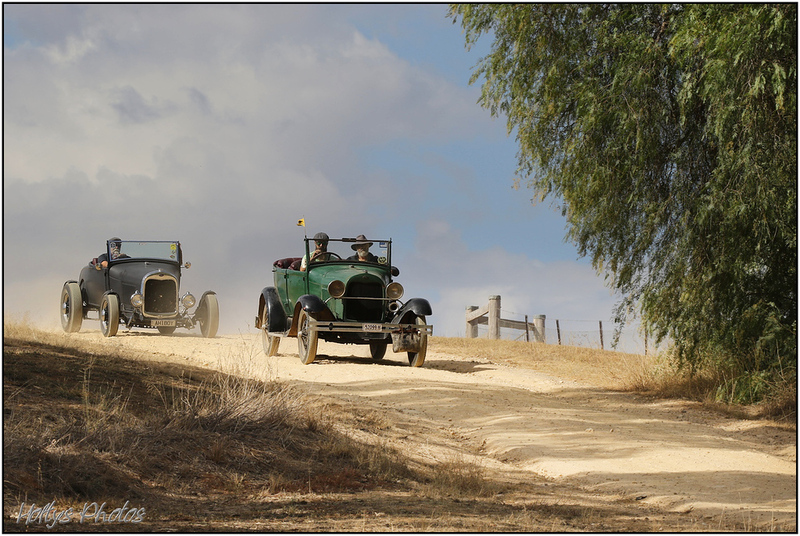 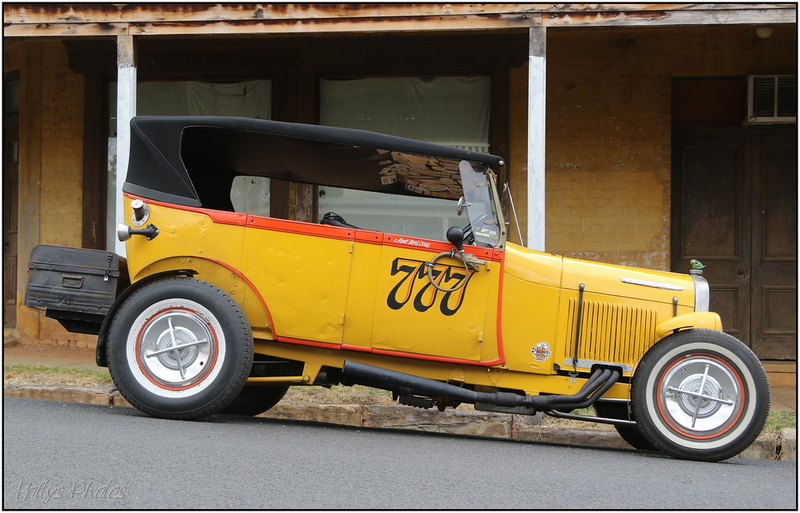 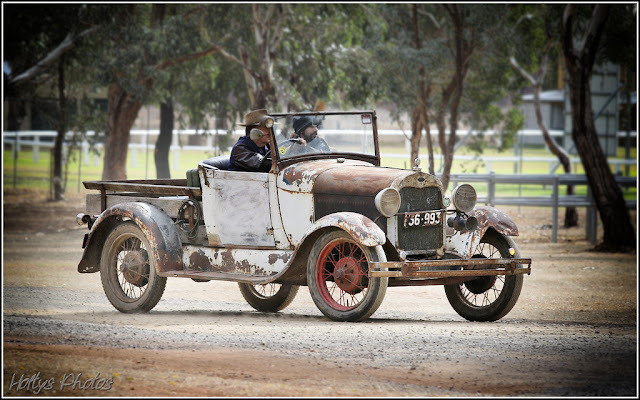 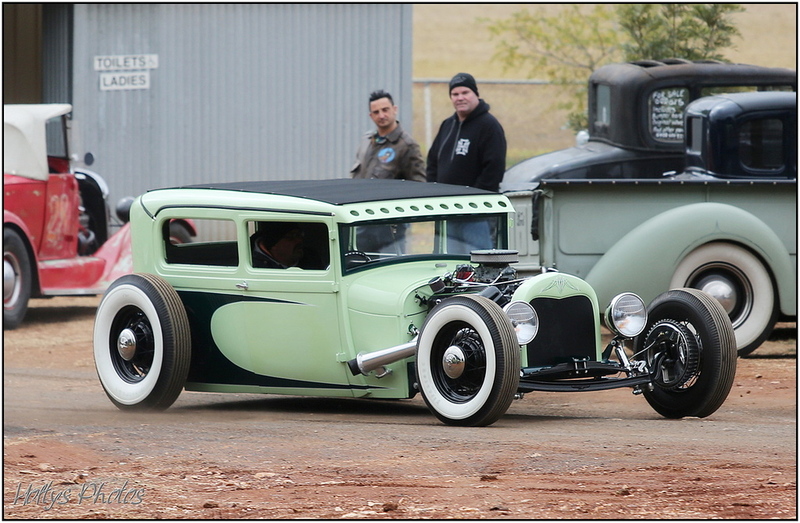 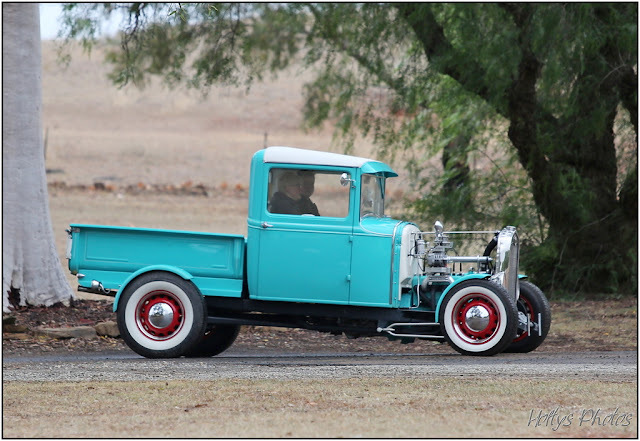 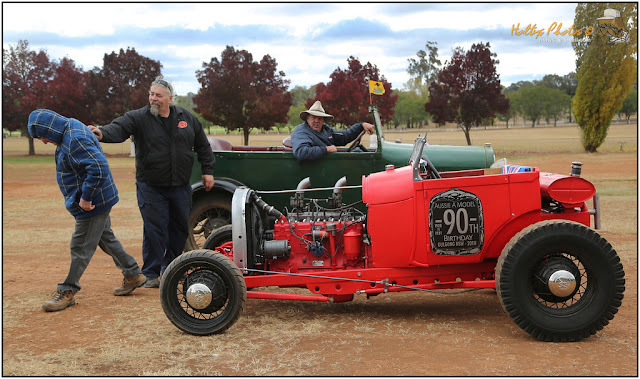 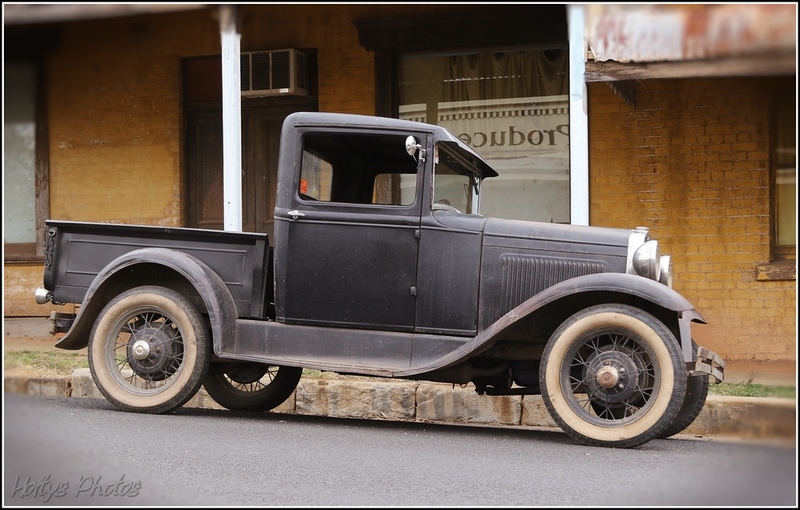 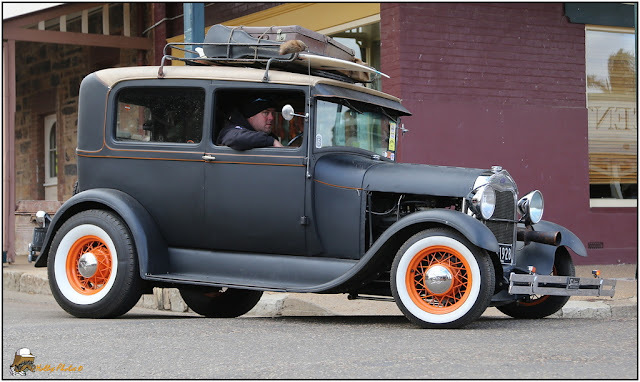 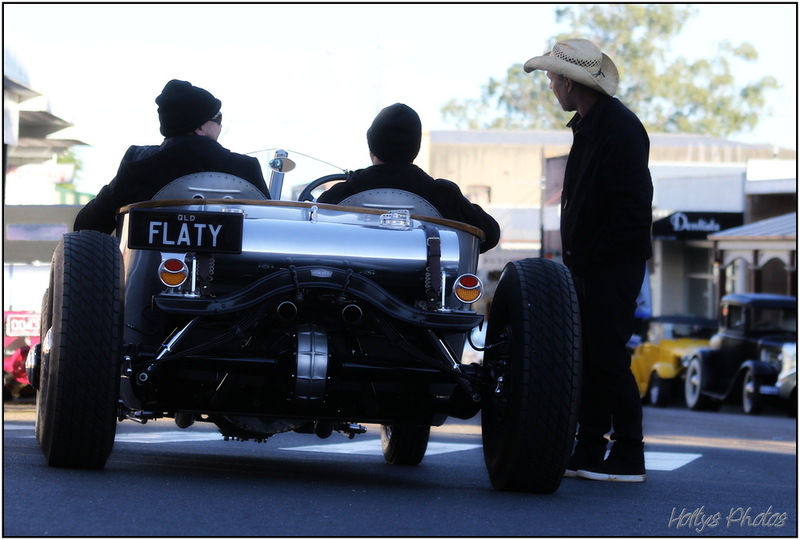 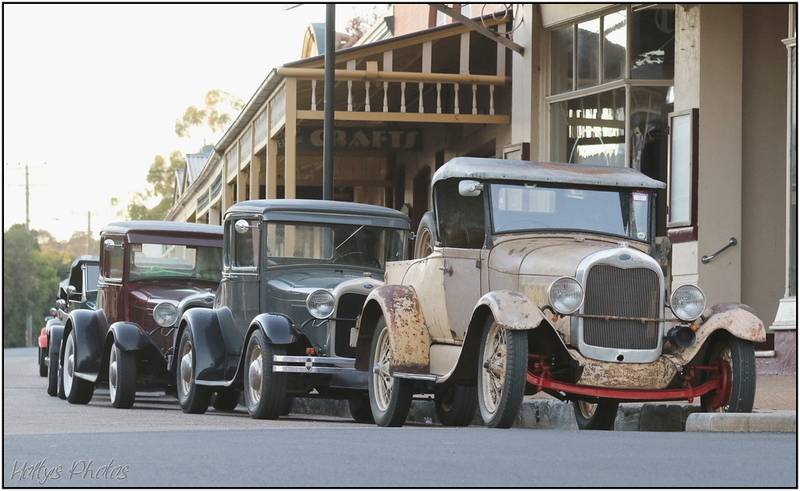 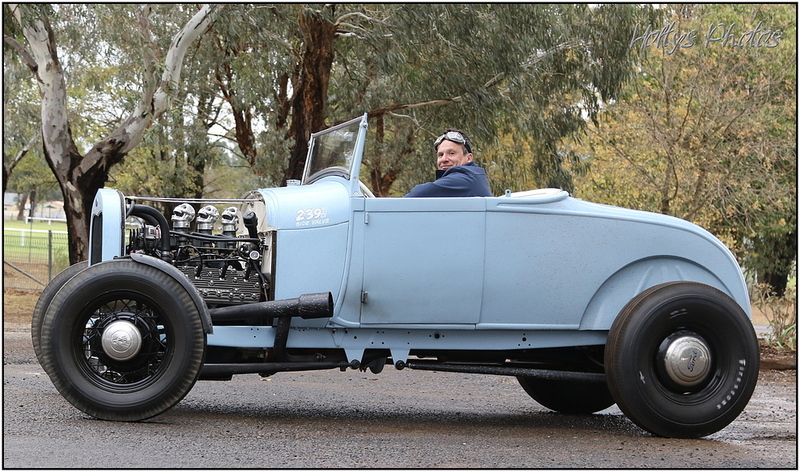 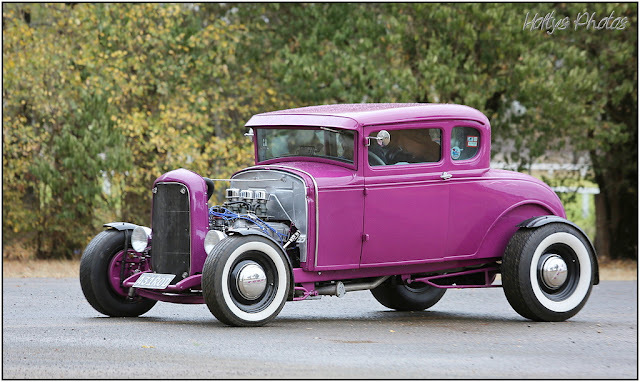 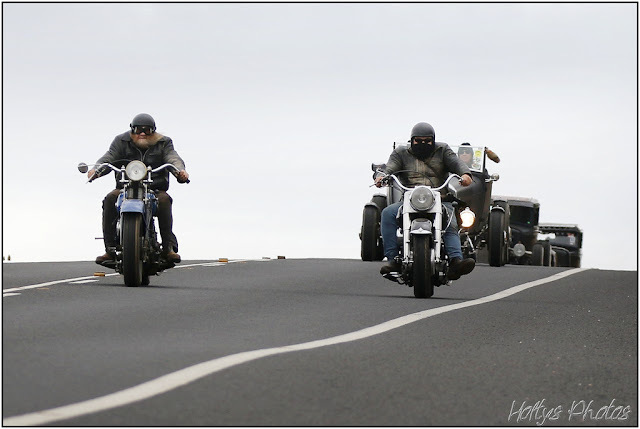 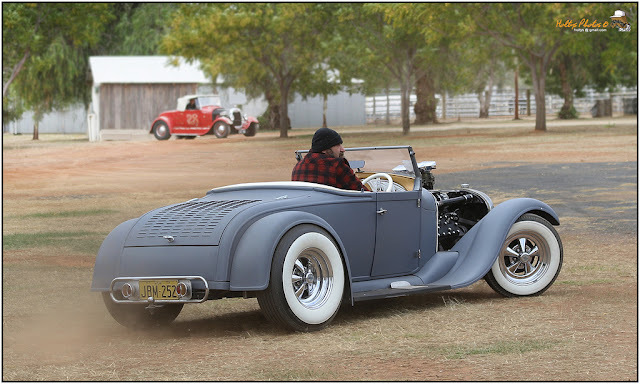 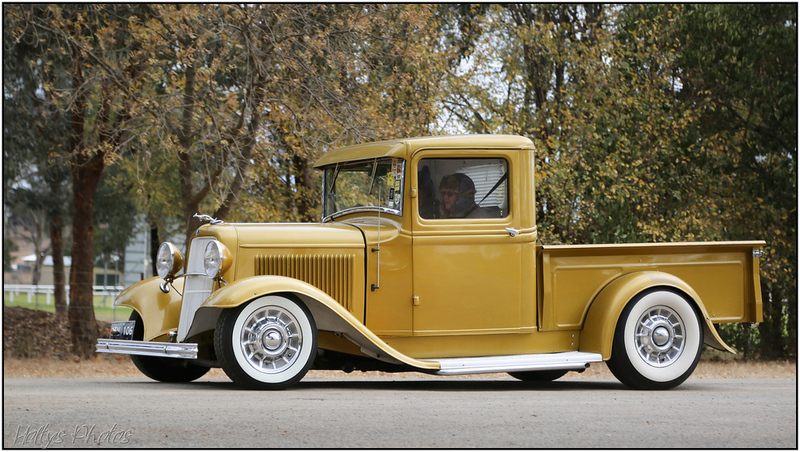 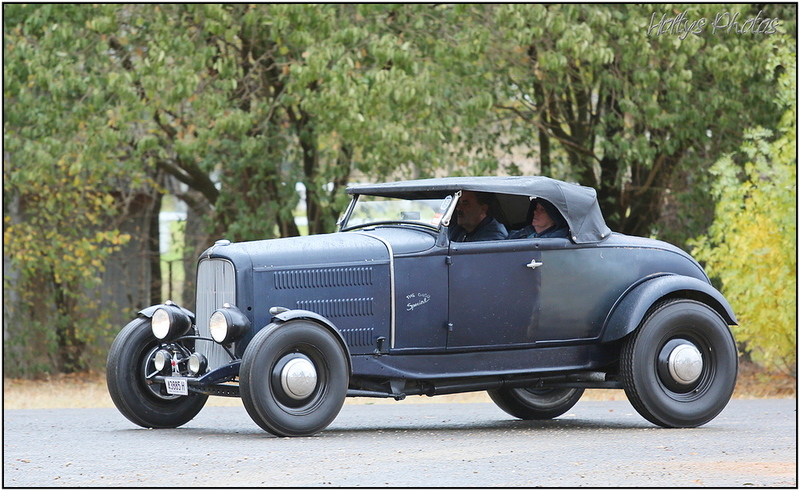 Seeing how much fun my mate Kenton from at Notnek Garage had at ''Aussie A Models 90th Birthday Bash'' in Gulgong, Australia, I decided to feature the event. Check more of the Flaty posted above, here. 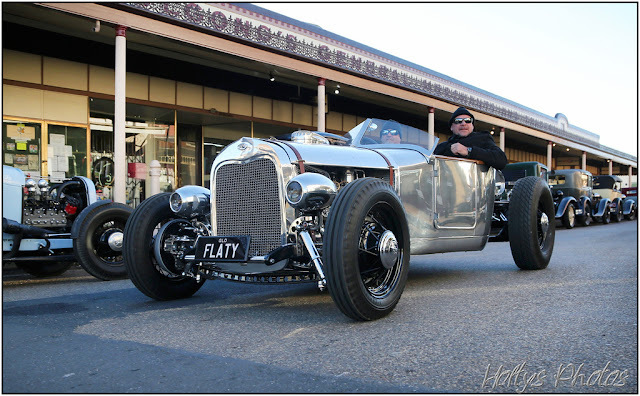 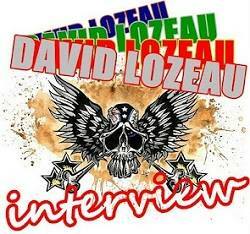 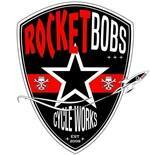 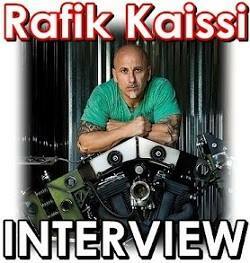 Thanks for the cool photos to John Holty.